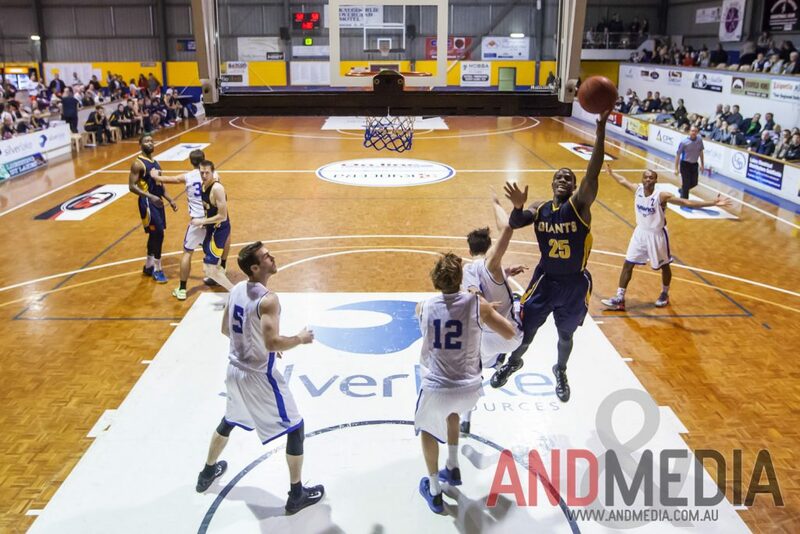 The Northern Star Resources Goldfields Giants have continued their strong roster rebuild for season 2019 with the signing of their first restricted player, and it’s someone who is a familiar face to Giants’ fans. 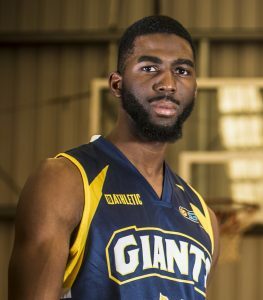 Jay Bowie, the Giants’ club Most Valuable Player in their “Cinderella” 2015 season will be rejoining the club in what will be a major signing coup for them. The silky smooth left hander returns to the Goldfields, bringing to the club an experienced campaigner who has the ability to lead by example and help develop those around him. 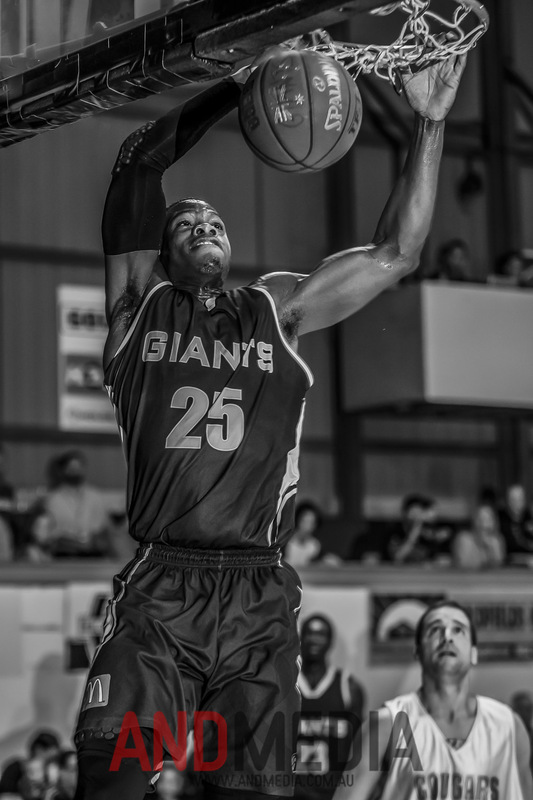 Goldfields Giants import Jay Bowie in action for the Giants back in 2015. 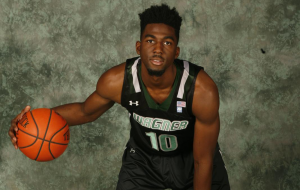 He first joined the Giants in early 2015 after a distinguished four year college college career with NCAA Division 1 school, Marist College and a brief stint with the Delaware 87ers in the NBA D-League in late 2014. His one season with the Giants saw him lead them to a historic playoff berth after a horror 0-8 start to the season. 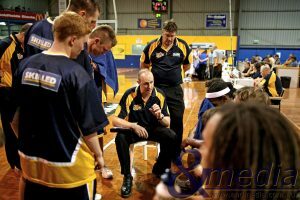 Winning 14 of their final 18 regular season games, upsetting the second placed Geraldton Buccaneers in the quarter finals, before eventually losing in the semis. 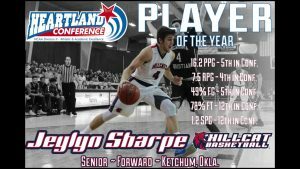 He was named the Giants’ Most Valuable Player for that season with averages of 24.9 points, 8.4 rebounds, 3.9 assists and 1.2 steals per game. 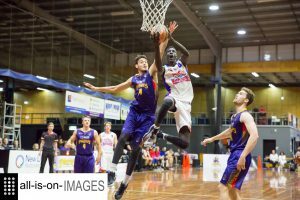 Highly recruited after his successful 2015 season, he departed the Giants and stayed in the SBL, joining the Perth based Willetton Tigers where he has played the last three seasons. 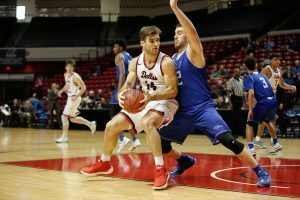 Bowie has experienced both team and individual success during this time, leading the Tigers to the playoffs in each of those seasons as he was named to the SBL All-Star teams in each of those seasons. 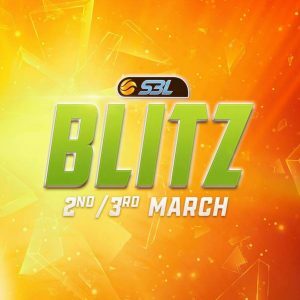 He also has played internationally during this time with a stint in the United Kingdom with the Surrey Scorchers of the British Basketball League between the 2016 and 2017 SBL seasons. Now about to embark on his fifth season, he’s played over 100 SBL games, averaging 23 points, 7.1 rebounds and 3.3 assists while shooting at over 50% from the field, 35% from behind the arc and 80% from the free throw line. 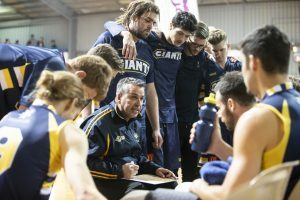 “We’re excited to be able to add someone with the ability and character that Jay can bring to the club” Giants head coach Wayne Creek said. 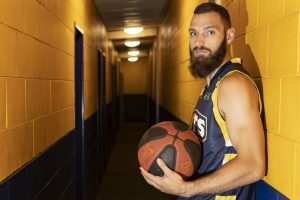 Bowie is due to arrive in the Goldfields in early February in preparation for the upcoming 2019 season which gets underway on the 16th of March.